With the evolution of the payment landscape and constant change these days the main question is what kind of solutions can we use in every single store. 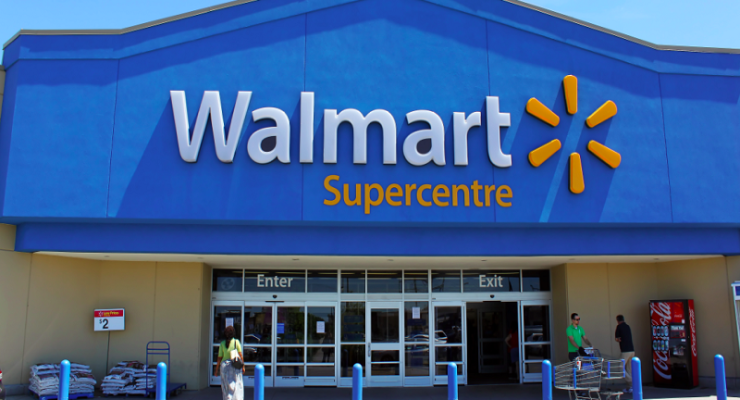 According to Walmart executive Mike Cook, it will not be a payment method support by NFC, nor will it be Google Wallet. This announcement narrows down the field and leaves Bitcoin as one of the possible options. 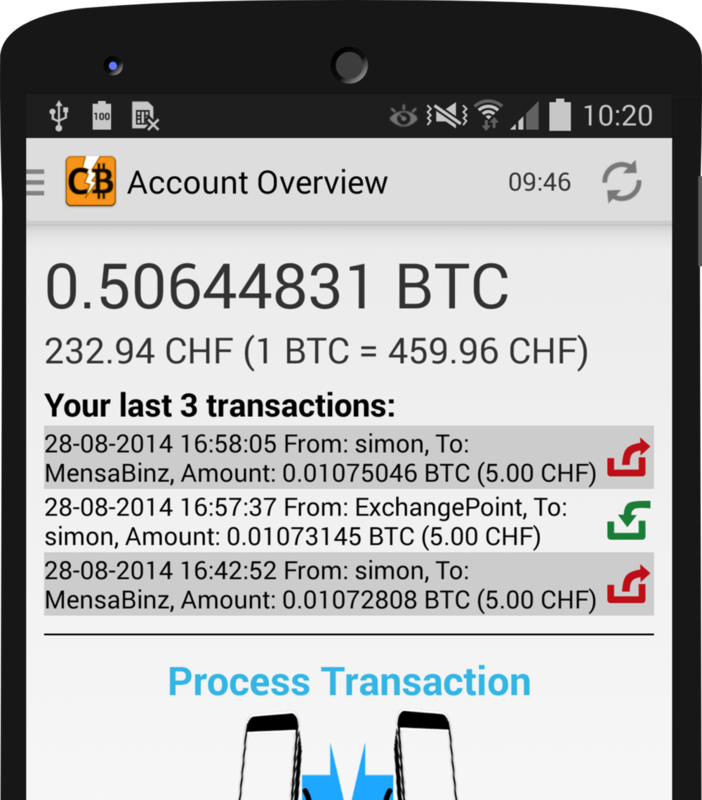 We are getting one step closer to finding the one mobile Bitcoin wallet to rule them all! Just kidding! 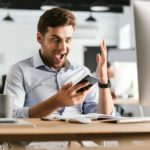 Every mobile wallet offers something unique and interesting so there are no wrong choices to be made in this regard. 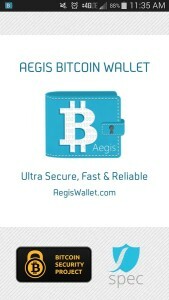 In this article, we will take a look at the Aegis Bitcoin Wallet, available on the Google Play Store. Bitcoin security is a topic of debate on a daily basis, and with more and more mainstream attention focusing on Bitcoin’s “flaws” and “vulnerabilities”, security measures need to be tightened even more. Especially when it comes to creating an easy-to-use, yet secure Bitcoin wallet to store your bitcoins, there are still plenty of avenues to explore. 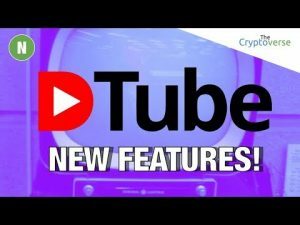 CoolWallet is trying their spin on this concept, as their IndieGogo campaign is generating a nice buzz in the world of both crypto and mainstream media. 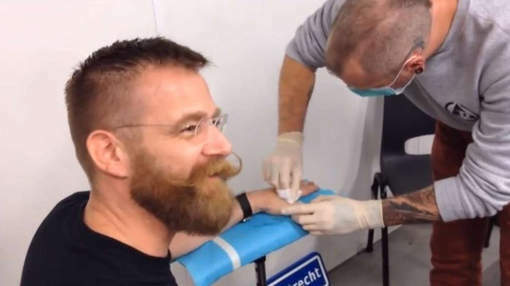 The Dutch entrepreneur, Martijn Wismeijer had two computer chips implanted into his hands. These computer chips allow him to store Bitcoins in his body. Moreover he’s hoping to never having to look for an alarm clock or his house keys again because those would also be operated from his digitally upgraded hand. When it comes to technology, we have seen a lot of advancements being made year after year. Even so with Bitcoin and digital currency, as they remain a disruptive payment method. When you combine technological advancements with Bitcoin payments, you create something utterly amazing. 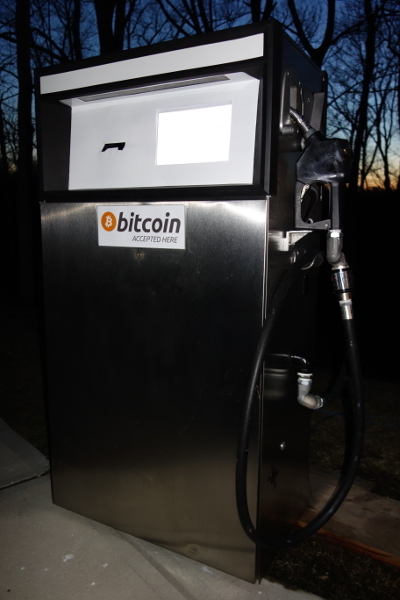 Meet the new and improved Bitcoin Fluid Dispenser! Will The Expected Mobile Payments Growth Influence Global Bitcoin Adoption? A lot of interesting trends are happening in the mobile payments space, which could indirectly influence the adoption of BItcoin and digital currency. 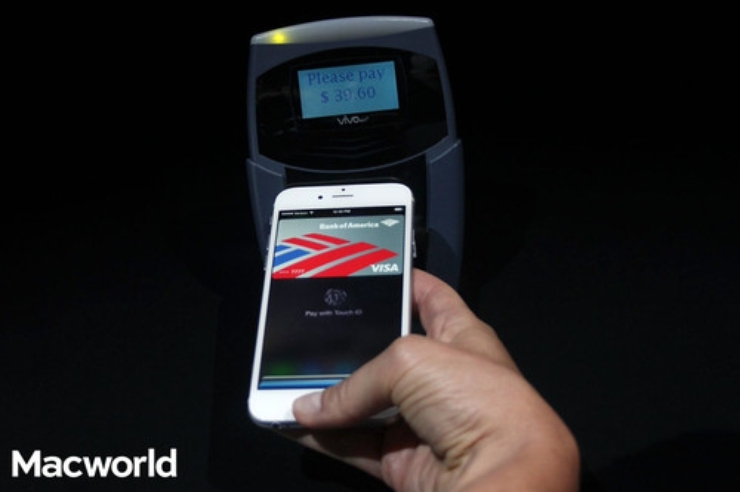 Current estimates show worldwide mobile payments will increase by 60.8% through to 2015. Whether you are a merchant or even a general consumer talking about Bitcoin, there is one constant in the equation : you need an internet connection of some sorts. For people in the Western world, this may seem a non-issue. After all, the only times we are without internet is when there is no WiFi and no mobile internet available, which is pretty rare. In previous articles we talked about diversification and versatility. Both components are crucial for companies and businesses alike and as such, need to be incorporated into their business strategies. In recent years the financial crisis hit us all pretty hard but more so the local and small businesses. The massive lay-offs, the high percentage bankruptcy of small businesses all had an effect on our communities.